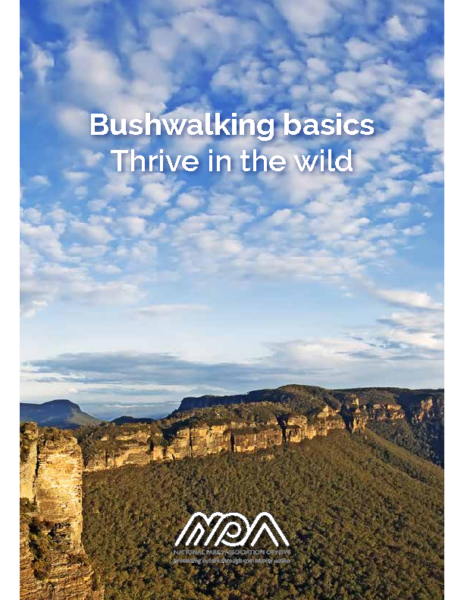 The NPA is Australia’s largest affiliated bushwalking club. 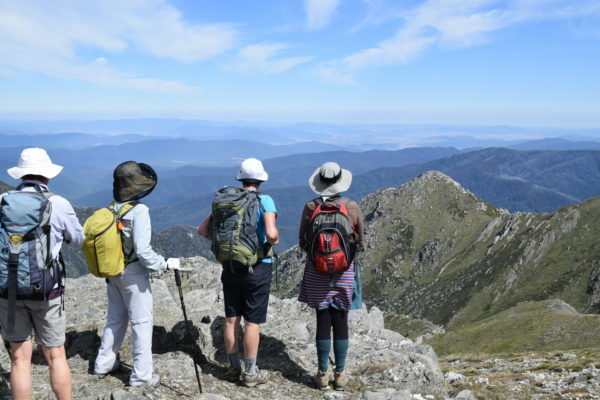 We do not just bushwalk, we are a friendly bunch of people having fun, exploring and protecting nature. 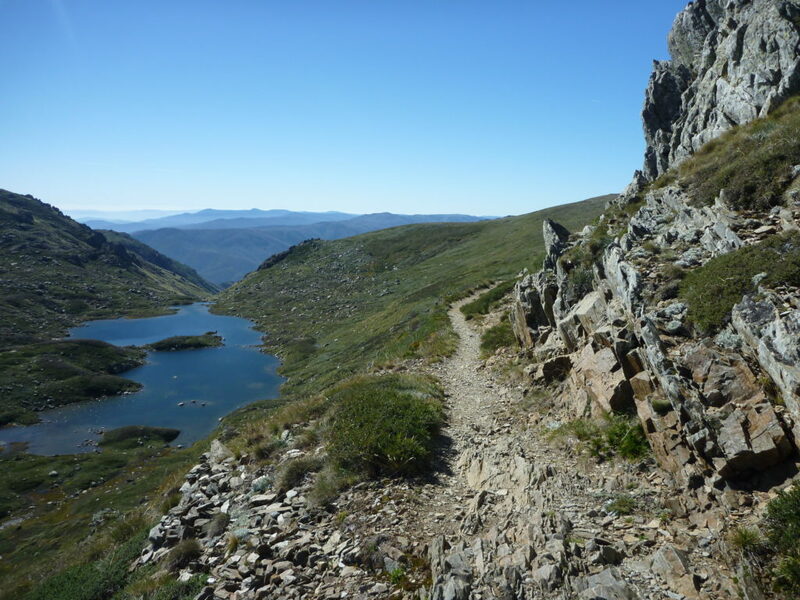 We enjoy walking, canyoning, paddling, cycling and more. 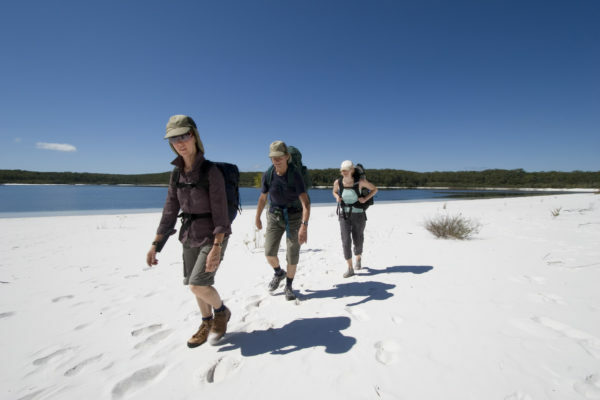 Something for everyone from bushwalking to paddling, cycling, canyoning. Join, renew or update your NPA membership. 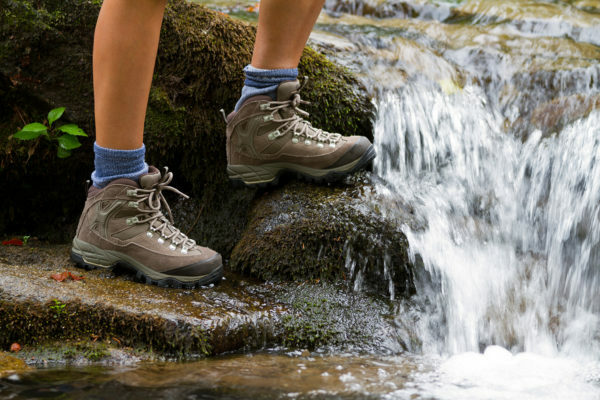 Learn to thrive in wild.